To fans attending Fighting Spirit Unleashed at the Walter Pyramid on September 30, 2018, Cal State Long Beach has a clear bag policy as of September 2018. -Clear plastic, vinyl or PVC bags that do not exceed 12”w x 12”h x 6”d. -One-gallon clear plastic freezer bag (Ziplock bag or similar). -Small clutch bag approximately the size of a hand, with or without a handle or strap. This can be carried separately or within a plastic bag. -Diaper bags are allowed if infant is also present. 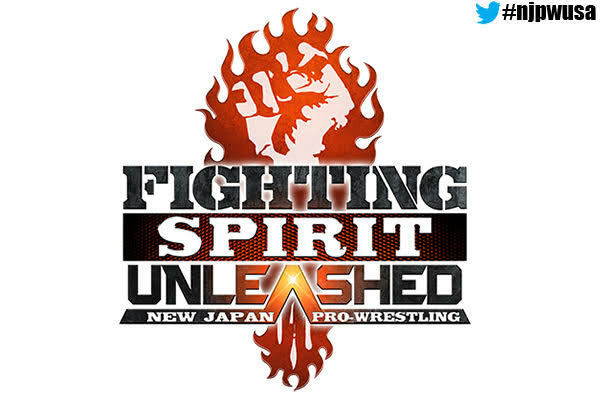 Tickets for Fighting Spirit Unleashed can be purchased at longbeachstate.com/njpw.